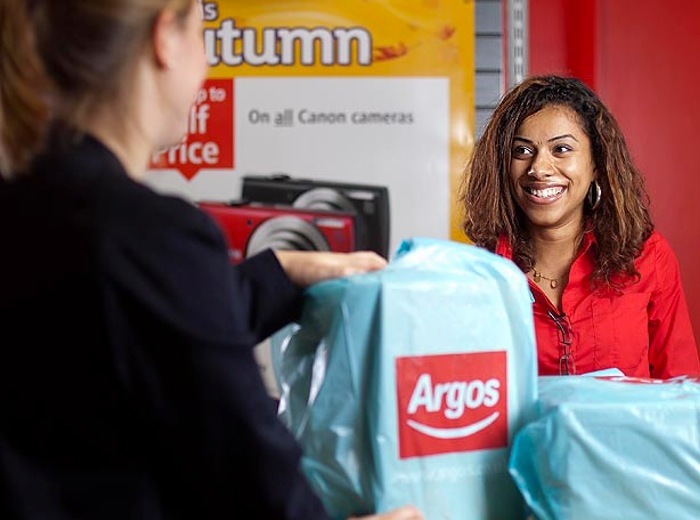 Argos and eBay have today announced that they will be officially launching a new store Click & Collect service in the UK after a successful 150 store trial with help from 50 eBay sellers. The new eBay Argos Click & Collect service will roll out to 650 stores throughout the UK enabling eBay users to collect their eBay purchases directly from an Argos store, rather than having it delivered to their home whilst away or during work hours. “The shopper experience couldn’t be simpler: buyers simply choose ‘Click and Collect at Argos’ as the delivery option in their eBay checkout and select their most convenient Argos store. Buyers receive a message when their item is ready for collection in their selected Argos store and proceed to a dedicated collection point in the store for fast and friendly service. Eligible sellers will be enrolled in the service and simply need to prepare orders for despatch as normal with eBay’s technology taking care of the rest. For more information on the new Argos and eBay Click & Collect service jump over to the Argos website for details.